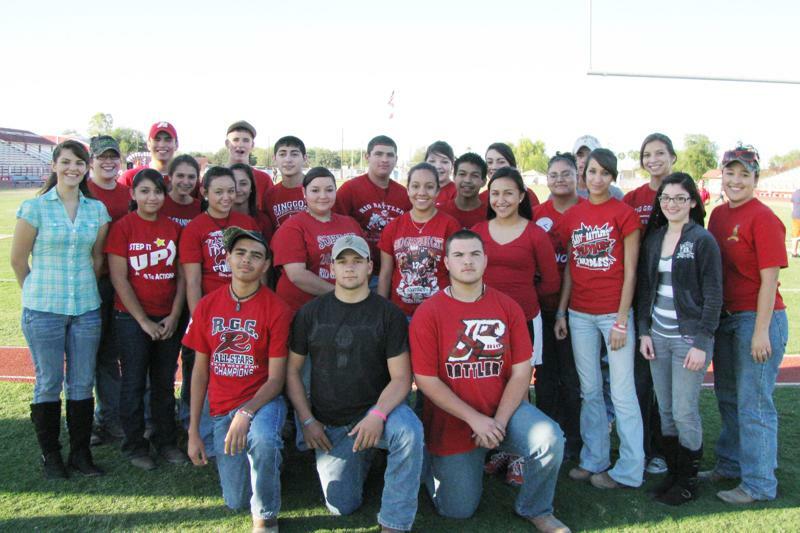 The Rio Grande City High School Future Farmers of America (FFA) members and parents assisted with the 2010 Relay for Life. The Relay for Life is an event organized by the American Cancer Society in which cancer survivors are honored and those who lost their battle against cancer are remembered. The Rio Grande City High School FFA is under the supervision of Mrs. Randy Lee Martin.